Here at City Nails Spa and Facials, we believe in making you beautiful and relaxed. 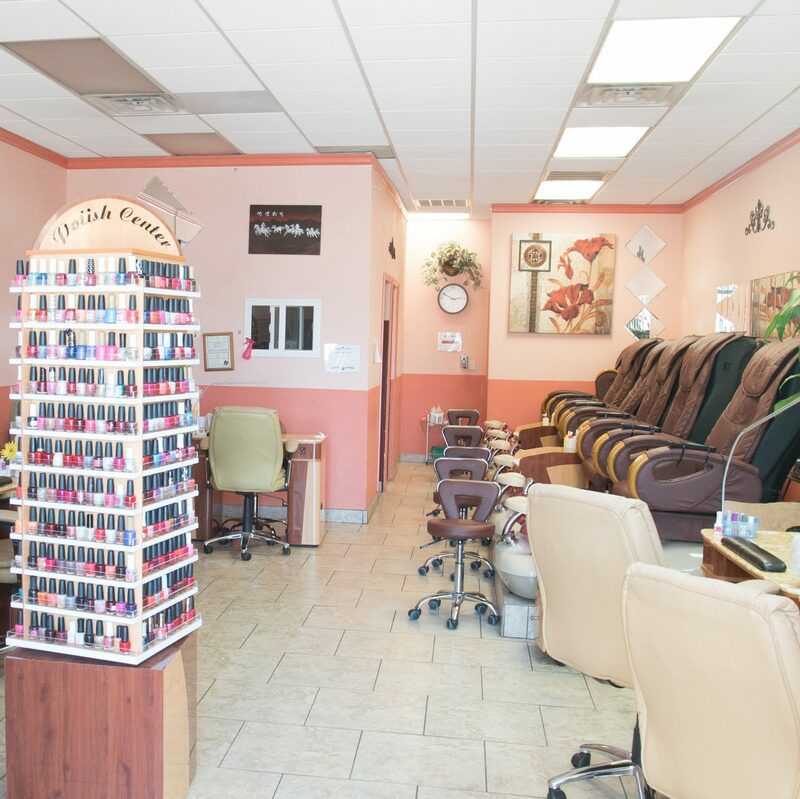 We are a local nail salon with over 15 years of experience. You can rest assured we’ll treat you right, you deserve it. Come try our luxurious sea salt manicure or have a seat in our whirlpool spa chairs as you enjoy a cleansing pedicure. All services come with complementary beverages or wine samplings. Bring your spouse or significant other for a special 20% off of their spa services when you have the same or similar services. Or stop by to get a coupon that is good until 3/30. Limited time only! First Come, first serve.